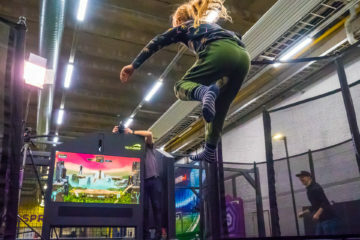 ValoJump brings an innovative twist to trampolining: the player literally jumps into the game. 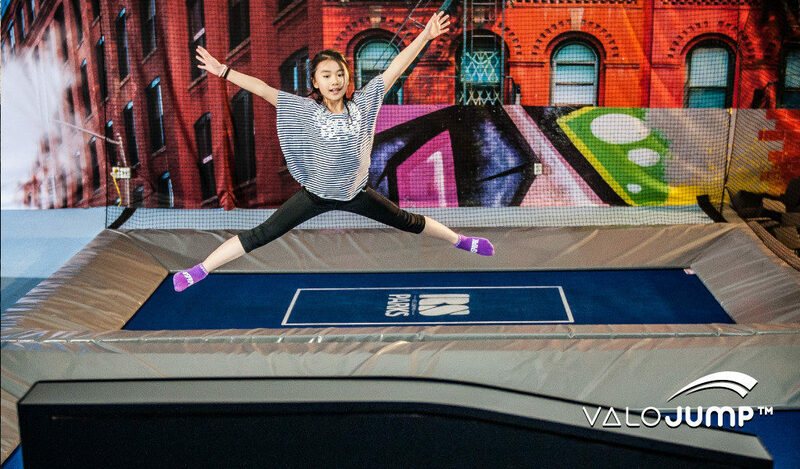 ValoJump combines advanced active play technology with a trampoline. Players participate in a real sport and get a real workout while having fun. ValoJump’s games and training apps are suitable for people of all ages and fitness levels. The games keep the players entertained while honing basic skills. This makes ValoJump a great way to introduce beginners to the sport. ValoJump also features video feedback applications that accelerate the training cycle of more serious athletes. ValoJump is fully automatic and comes in a plug and play package, software and hardware included. It is ideal for businesses looking for new attractions or interested in broadening their offering outside conventional sports. Therefore it will create value for the owners of activity parks, fitness gyms, event venues and many more. ValoJump will be showcased in FIBO 12-15 April 2018. 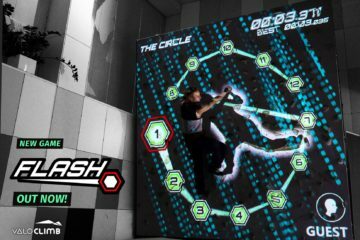 Our first product ValoClimb – the original Augmented Climbing Wall is a fully automatic gaming platform for climbing walls. 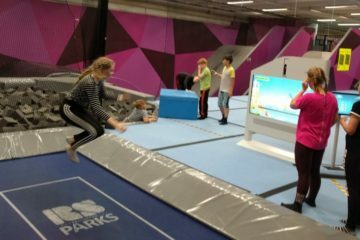 ValoClimb systems have been installed in different types of commercial locations such as activity parks, fitness centres, museums and climbing gyms in nearly 40 countries.